What’s the new name of this park going to be? 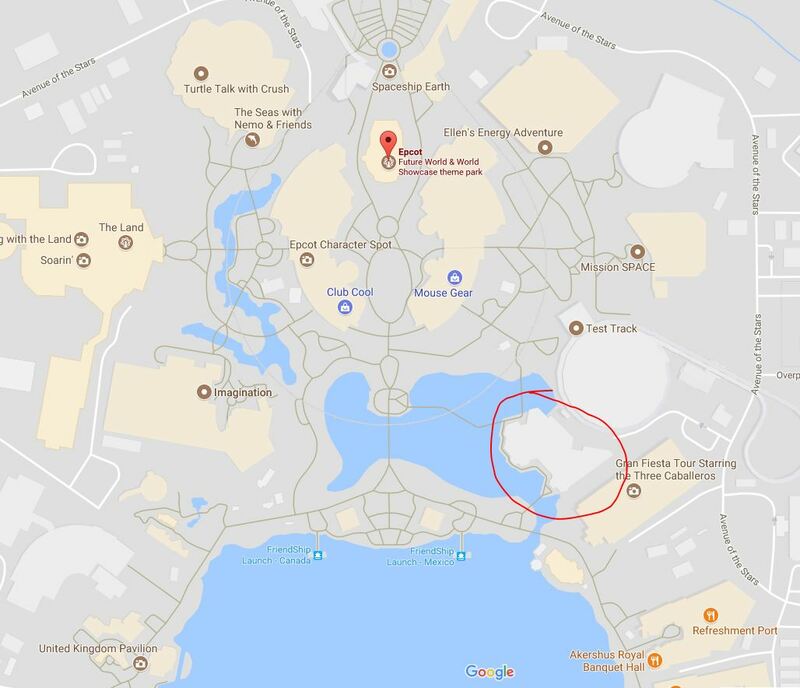 Will guests of the Star Wars Hotel get special/unique/direct access to Star Wars: Galaxy’s Edge? So as to keep the guests fully immersed. Are there any new countries coming to the World Showcase? Any refresh coming to Figment? Perhaps an Inside Out ride? Will you (finally) do something fun with the basically empty/unused space that’s on the pathway between Test Track and World Showcase? The name escapes me, but this would be an amazing place for a new table-service restaurant. Pic of the location I’m referring to here. What else will you be doing to refresh Tomorrowland, the land which needs the most TLC in Magic Kingdom currently. Is Lilo and Stich’s Great Escape going to be replaced any time soon? Will the theater they are building on Main Street replace the current Town Hall Square and Tony’s (restaurant)? Are they going to replace Rafiki’s Planet Watch with a Zootopia land? Will they never replace Chester and Hester’s Dino-Rama with something better? Will Caribbean Beach or Coronado Springs become a Deluxe Resort? Will Pop Century become a Moderate Resort? What exactly will the theme and experience be like at the new Riviera Resort? The People Mover! What are you ever going to do with the People Mover? What’s going on with the East Gateway Bridge project? Is that DOA? Did you tease all the Disneyland (and California Adventure) stuff as leverage with the city of Anaheim? How will the park(s) handle all the extra visitors when Star Wars: Galaxy’s Edge opens? When will this park be getting a new name? Paradise Pier is turning into Pixar, the old Hollywood area is becoming Marvel. You just purchased full ownership of the park, and all you announced was a Marvel layover for one of the hotels? Come on, Disney. We know you’ve got more up your sleeve. But, perhaps you’re waiting to do some announcements IN France for whatever you have planned here (so as to please the French by announcing it IN France, instead of here in the US. The French are picky that way). Ok, those are the big questions on my mind. What are you thinking?